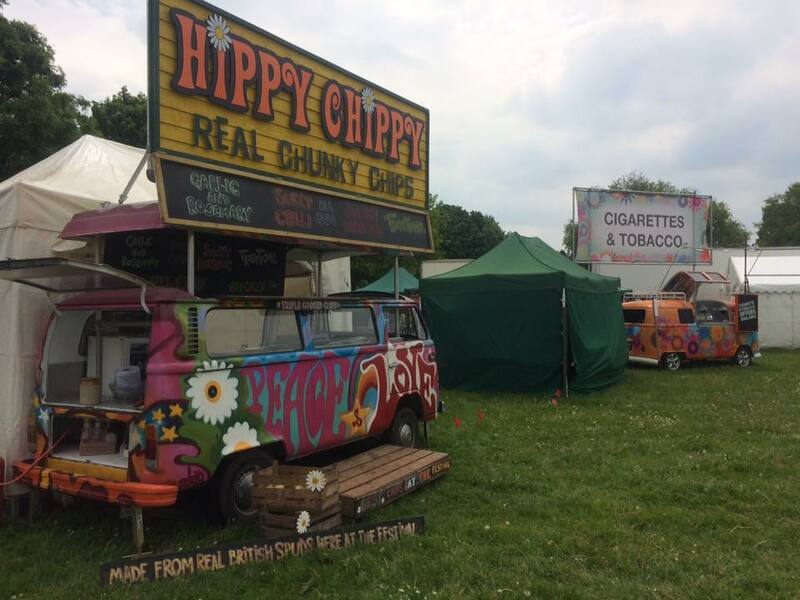 Inspired by our experience at Festivals, our Hippy Travels round the World and our love of Dutch style Chips and sauce, we have created the first Hippy Chippy shop. 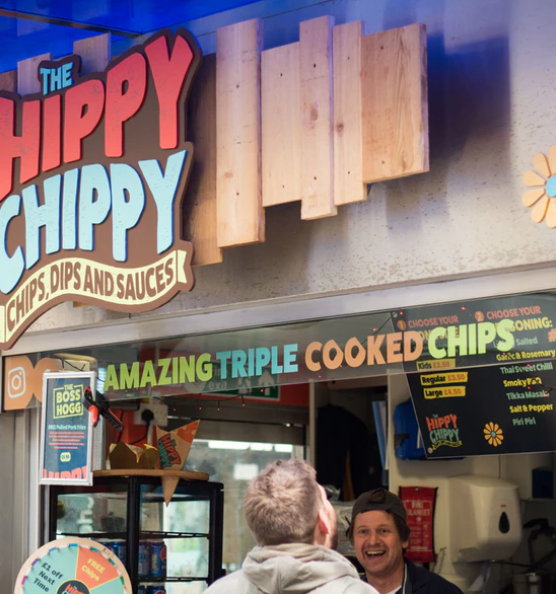 We have spent the last 10 years making and selling our chips at music festivals across the land, subtly tweaking our methods of cooking to create what we now think is a perfect Chip, crispy on the outside, light and fluffy on the inside. We're pretty sure you'll love it! Each month we introduce a new Loaded Fries option to the menu. 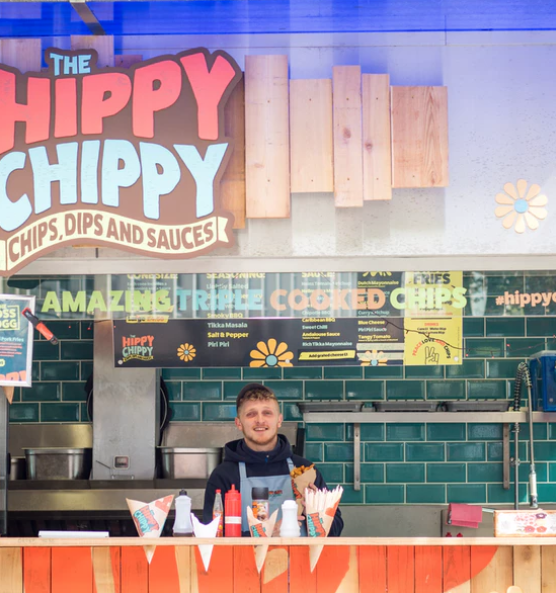 Our Fryministers are a crack team of chip and sauce experts. We make the chips, you choose the seasoning and sauce combo. 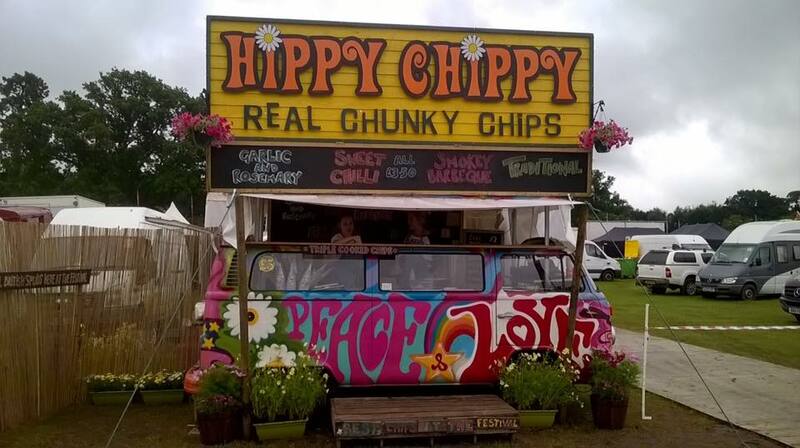 After many years spreading the chip love at festivals, we brought the chippy love to the masses. 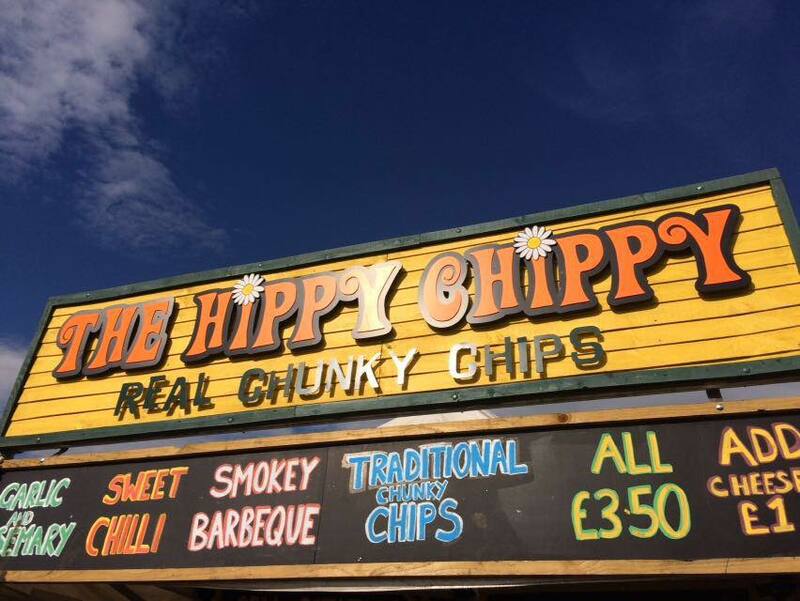 Our high street location serves the best Chips, Dips and Sauces all year round. You can find us in Broadmead just next to Sports Direct. 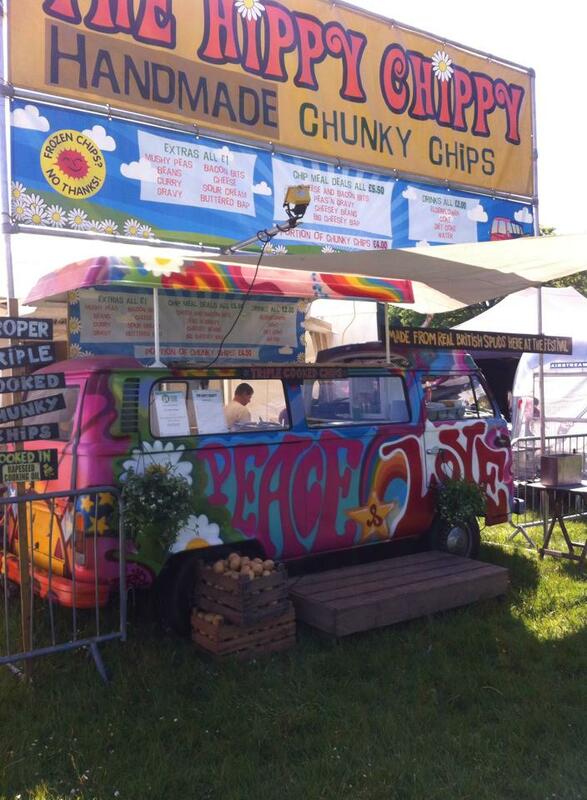 Throughout the year our mobile Hippy Chippys are out and about in the fields of some of the UK's best festivals. Keep an eye out for us and come say hi! Thank you! We’re just creating some amazing chips, as soon as were done we’ll get back to you.